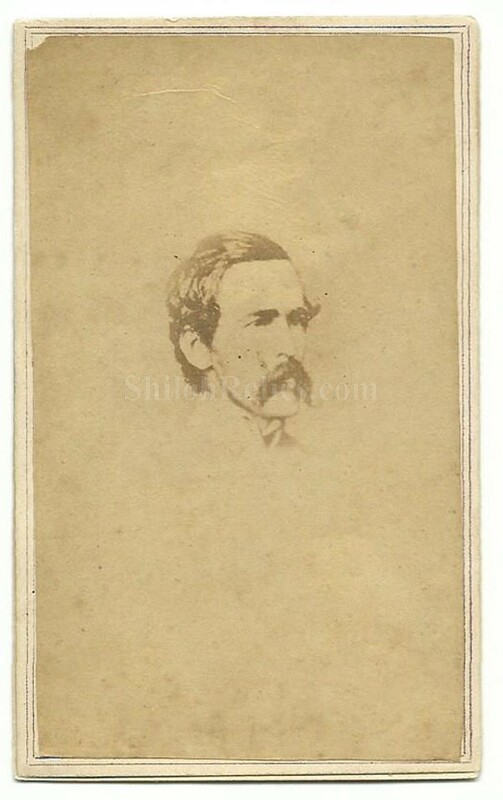 Here is a fine original CDV image of Confederate General Robert Emmett Rodes (1829 – 1864). Robert Rodes was born in Lynchburg Virginia on March 29, 1829. He attended Virginia Military Institute and graduated with the class of 1848. He taught there until 1851 when he became a civil engineer. When the Civil War broke out, he entered Confederate service as a colonel with the 5th Alabama Infantry. He became a Brig. Gen. on October 21, 1861. Wounded at the fierce battle of Seven Pines he returned prematurely so he could fight at the battle of Gaines Mill. After the battle of Chancellorsville, he was promoted to Major General. He led his division at the battle of Gettysburg, the Wilderness and Spotsylvania. During the battle of Winchester, Virginia he was wounded on September 19, 1864 and died from those wounds. He is buried in Lynchburg, Virginia. 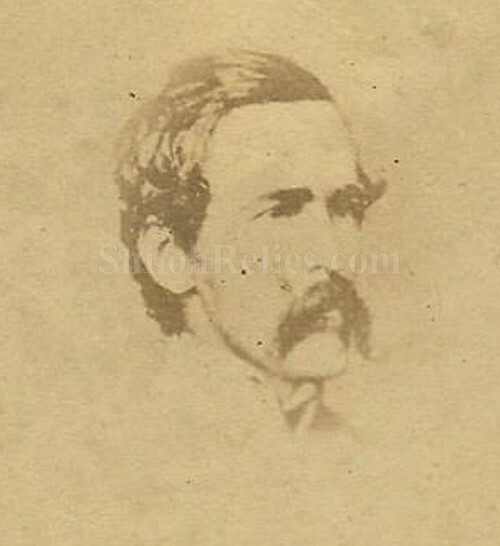 This image is clear and shows the Confederate General in his uniform with his distinctive long mustache. 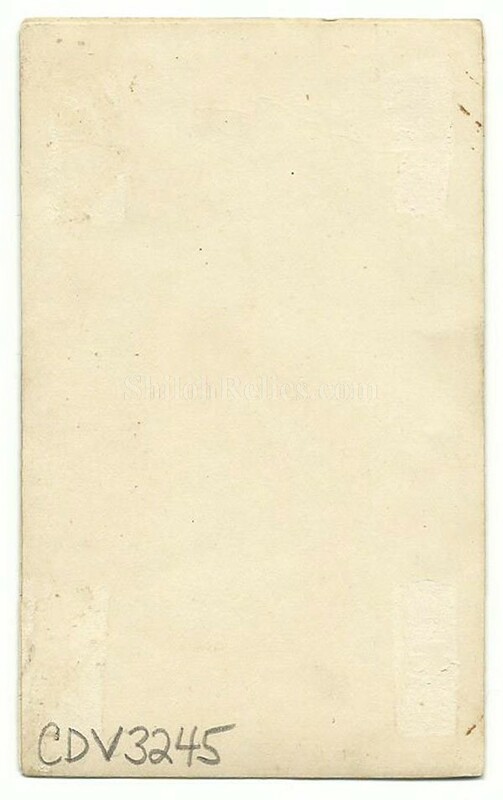 The card stock as the blank back so it could be sold by any retailer without advertising for the actual printer. These CDV images measure approximately 2 1/2 inches wide and are 4 inches tall. This is a tough to find image of a valiant Confederate General.